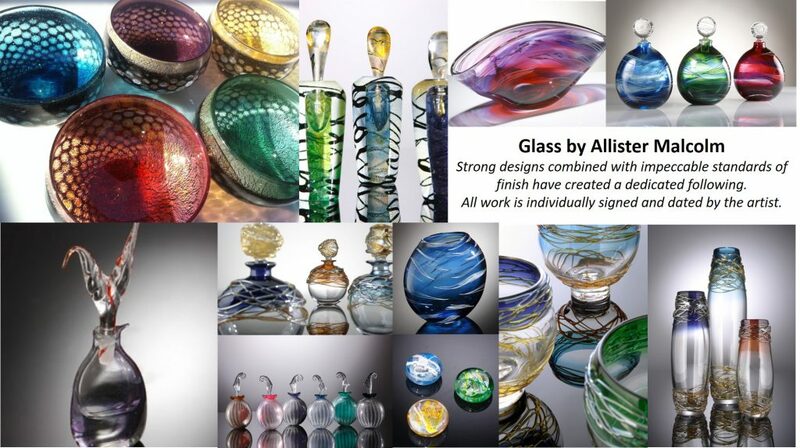 A beautiful and stunning selection of hand crafted contemporary glass art work. 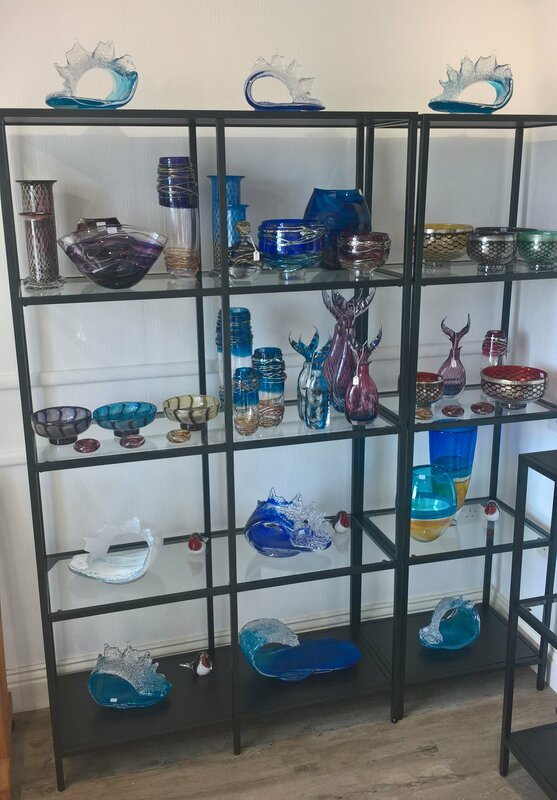 A handmade modern collection of glass artwork created by a renowned craftsman. 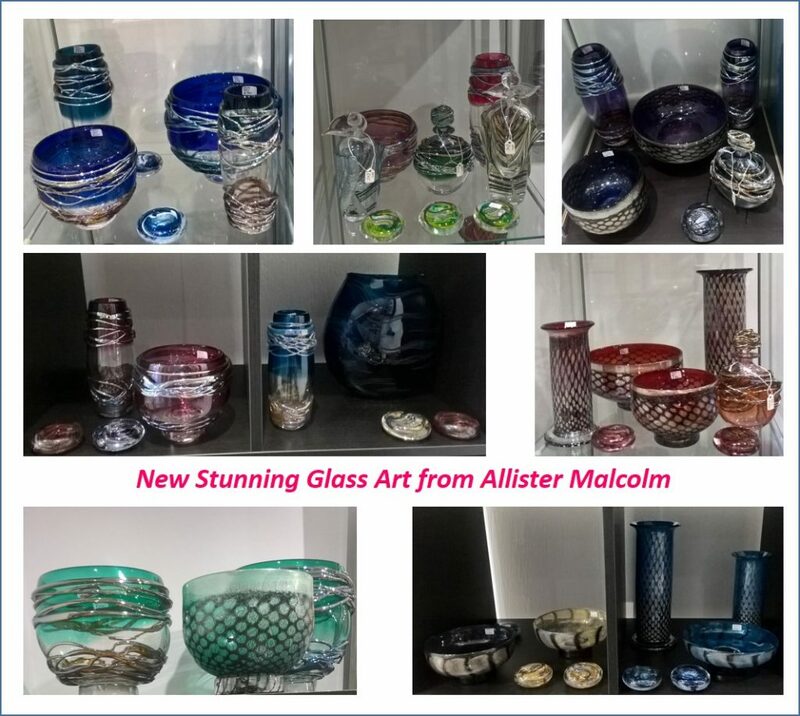 A wide range of Allister Malcolm’s glass art is always on display in the gallery. 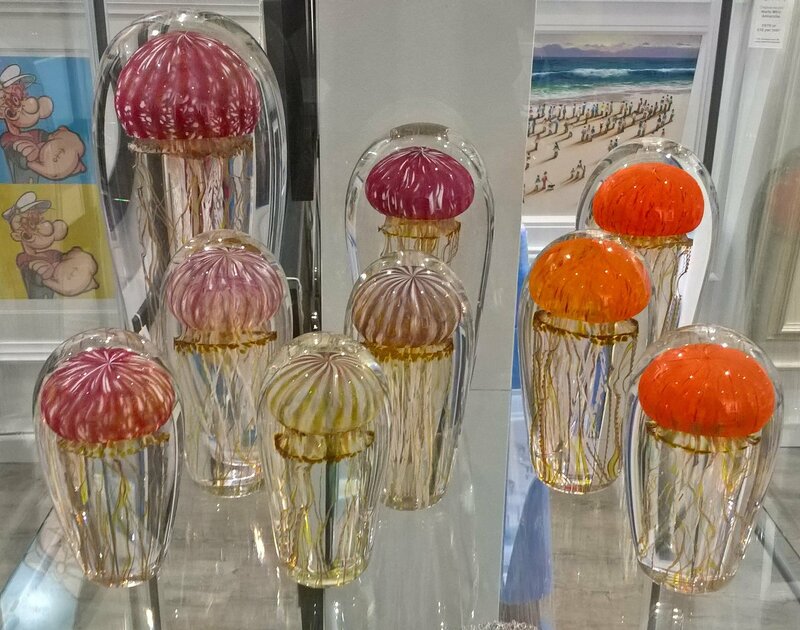 (not available in online shop). 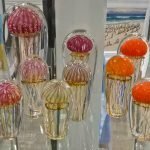 A master glass blower from California creates exceedingly unique and breathtaking glass Jellyfish sculptures. 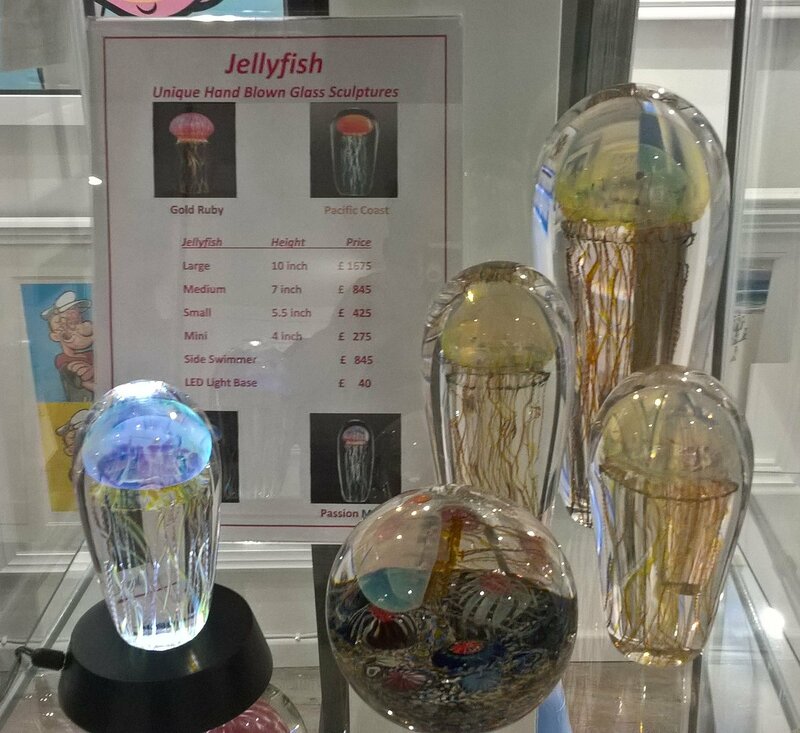 You can order Jellyfish for free delivery from our online shop. See The Jellyfish of Richard Satava for details. 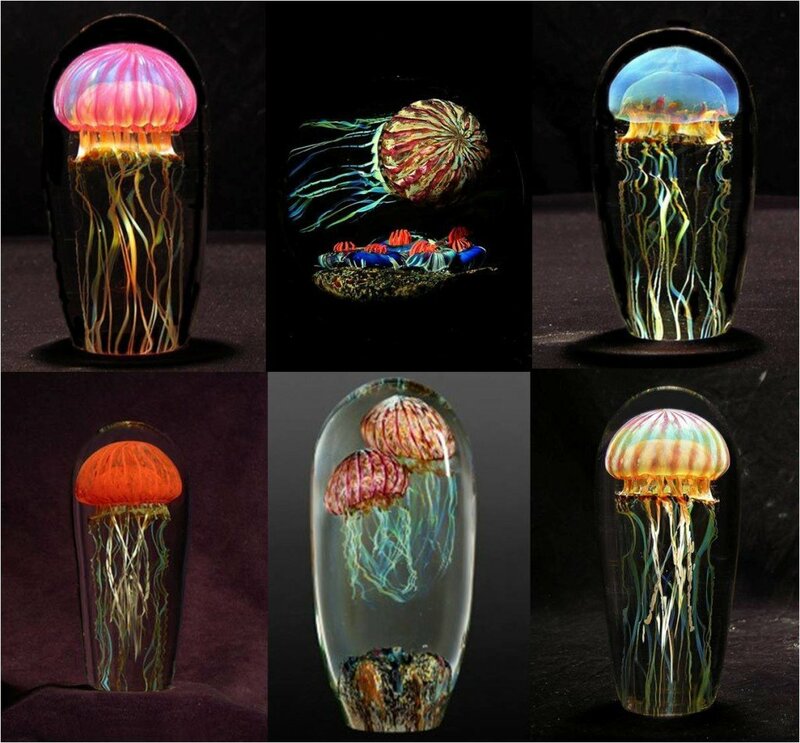 Read More About Richard Satava and how the glass Jellyfish are made. 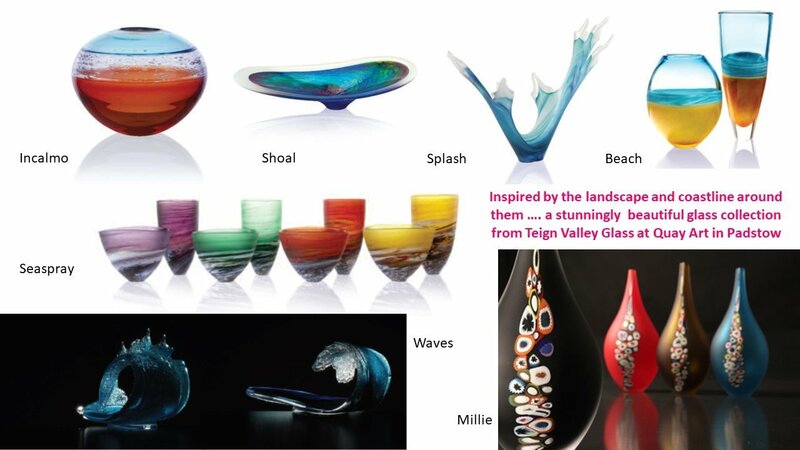 A collection of stylish glass art inspired by the landscape and coastline of Devon. 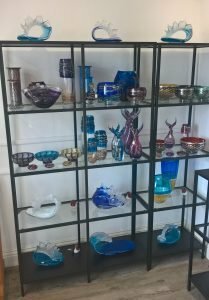 A wide range of Teign Valley Glass is always on display in the gallery. (not available in online shop).